1) Three layer High Density PVC - outer layer, inner layer, and mesh. 2) Proprietary six Supporting Tube design for extra stability especially when the tub is filled up. 3) Water valve and tap design for quick draining after use. Comes with a hose. 4) Non-inflatable design. Quick setup and store. 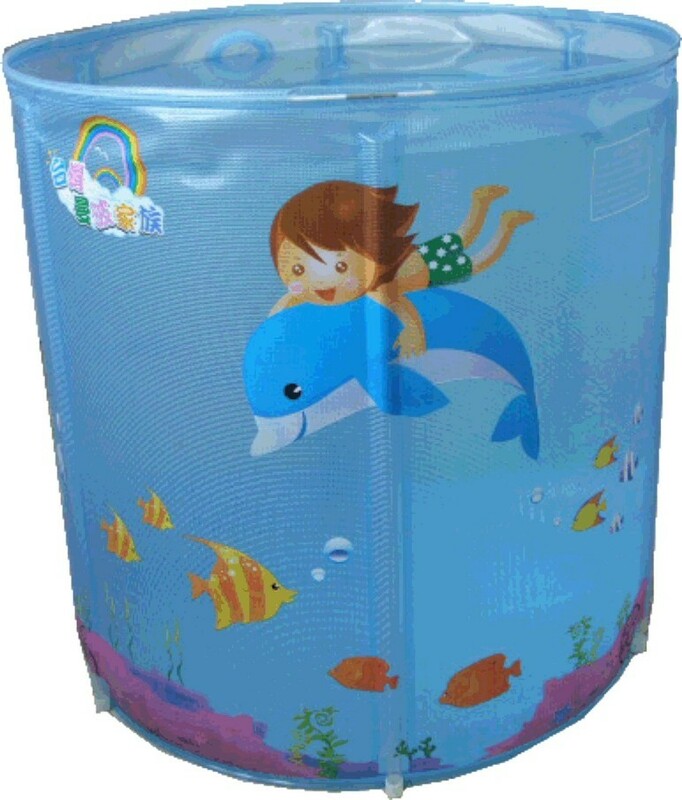 5) Approximate volume is 200litre for 80cm x 80cm tub.